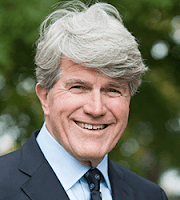 Join former Democratic Party of Wisconsin Chair Matt Flynn and former Marshfield Clinic Executive Director Brian Ewert for a meeting at Tracks Bar and Family Dining in Spooner. This will also be the May meeting of the Washburn County Democrats. 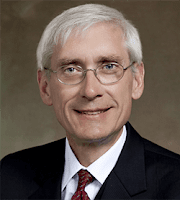 Join State Superintendent of Public Instruction Tony Evers for a meet and greet in Rice Lake at Lehman's Supper Club.